“Without being silly, every character, every setting, every food, every thought – the weather in my books is Jewish,” he says, speaking at a whirlwind pace and clutching a cup of coffee. West Hempstead is even more Jewish than he remembers it – a half hour earlier, he pointed out a couple of Hatzalah first-responder trucks parked across the peaceful suburban street from his old modest-sized synagogue. The old Carvel ice cream store where he used to hang out now has signage on its window marking it as kosher. Decades ago, he explains, kosher certification wasn’t as big a deal – people looked through ingredients on packages to determine for themselves if something was kosher enough to eat. Englander, 49, grew up wearing tzitzit and studying hours of Talmud a day, but now looks like just about any other secular Brooklyn dad (he has a four-year-old daughter). He’s about 5-foot-8, with slight bags under his eyes that hint at a mix of child care and his obsessive editing process: He jokes that he has only recently lowered his average time in between publishing books to about four years from over twice that. His fuzzy gray sweater tastefully matches the same-colored hair that’s starting to spread from his sideburns to the top of his head. 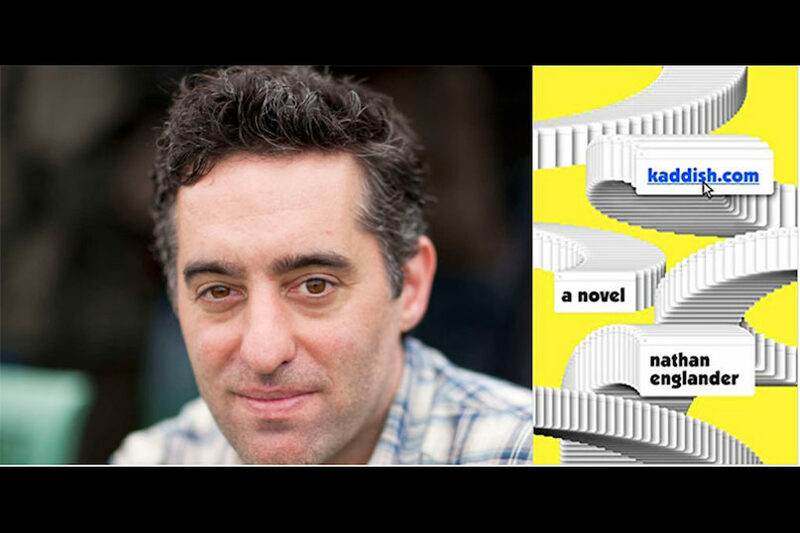 Englander was gearing up for the publication of his fifth book, a darkly humorous novel titled Kaddish.com that hit shelves Tuesday. It features a formerly Orthodox man named Larry who goes to stay at his sister’s house in Memphis to sit shiva for his father. 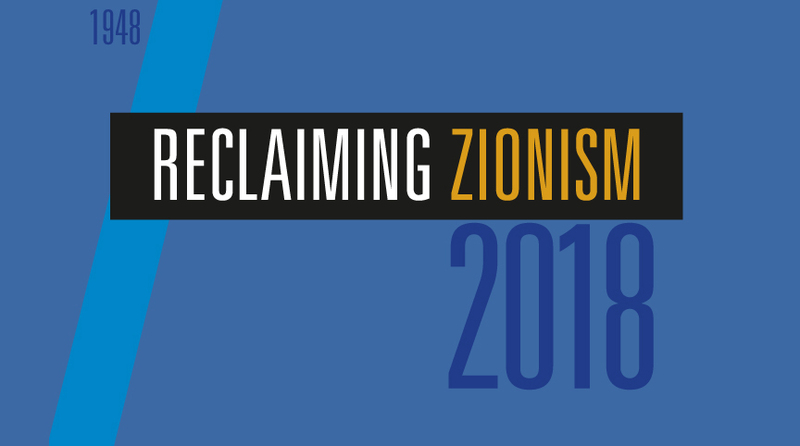 Secular Larry clashes with his still-Orthodox sister and the rest of the community there, and he won’t promise to say the Kaddish prayer three times a day for a year for his father – a requirement of Orthodox law. Englander certainly wasn’t comfortable growing up, studying through long days of Jewish and secular subjects, holding in his questions about God and being bullied by anti-Semitic kids from the other side of town. Literature was always a solace – he calls finding his sister’s copy of 1984 and his parents’ copy of Portnoy’s Complaint life-changing moments – but fiction writer was never a realistic career choice in his world. That didn’t mean he only wrote about secular Jews. For instance, the titular story in his acclaimed debut book of short stories, For the Relief of Unbearable Urges, involves a Hasidic Jew whose rabbi allows him to see a prostitute. Another from that collection, Reb Kringle, involves a bearded Orthodox man who plays Santa Claus at Christmas. But even more so than Unbearable Urges, Englander calls Kaddish.com the book he’s been waiting his “whole life” to write, and one that brought him back to where he started. Besides the secular-Orthodox tension, the book’s other major theme involves the interaction between God – a concept he has contemplated since his early teenage Shabbat nights, staying up late in the dark in his bedroom – and the internet, something he has a lot to say about these days. Back in Brooklyn, we visit his writer’s studio – which turns out to be a small room lined with books in an artfully decorated Park Slope apartment owned by fellow writer John Wray. Wray lets some other famous writer friends, such as Marlon James and Akhil Sharma, write in other rooms on the same floor as Englander. The bottom main floor is spacious and the couch feels incredibly comfortable after a day of walking.